Simple returns at an everyday flat rates. We only charge additional fees for more complex returns that involve complicated deductions and supplementary schedules such as investment properties & capital gains. Call us for more information or to book an appointment on (03) 9317 5019.  Get your taxes sorted by a professional who will maximise those refunds. We know you are concentrating on getting started in a long term career right now so we want to support you in your journey. Complete your tax return online and still get support by a local expert by telephone or email. Meet with one of our experienced tax accountants in our offices, your return will be completed on the spot. We may even have time to answer any of your questions. With over 10 years of experience preparing tax returns for individuals and businesses, we know you will be pleased with our services. DEDUCTION TIPS – We will ensure you have covered all opportunities for legitimate tax deductions you are entitled to. MANY WAYS TO ENGAGE – We are modern accountants, we have simple to follow online forms for you to complete or if you’re a peoples person with a more complicated return we welcome you to come to our offices. WE ARE LOCAL – Know you are being looked after by real people, based in Melbourne, Australia…. not overseas. Come by and meet us! FINANCE & MORTGAGES – We can assist you with financing your next property purchase or any other funding or refinancing need you have. We will be open at times that will suit you between July and October. Appointments are essential. Call our office now on (03) 9317 5019 to make a booking or use the scheduling button below to make a quick meeting to suit your schedule. Tax returns are only the beginning of our relationship with you. 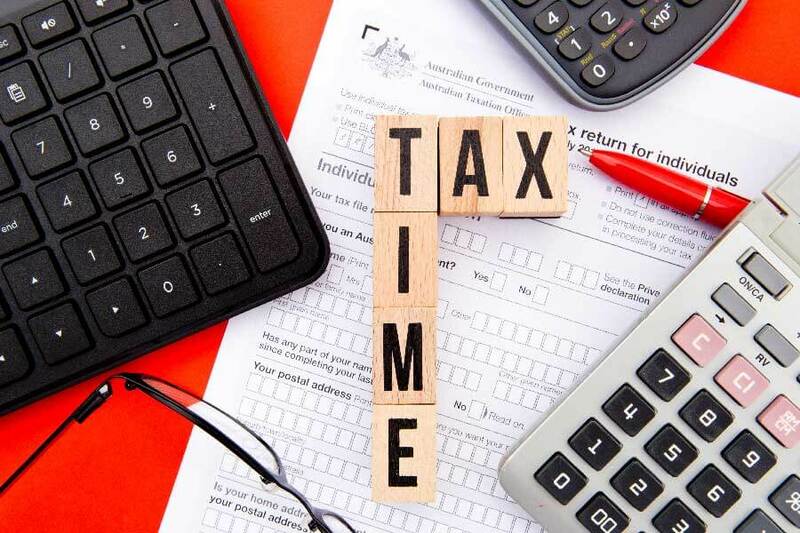 If you only need our no frills tax return services we respect that not everyone wants the bells and whistles or be sold into something you didn’t need. Our advisory firm can do accounting, taxation, business services, mortgage brokering & finance. If you want an accounting professional that will be ready to take you to the next level, look no further. Our team have many years of experience within industry and in prominent accounting firms in Melbourne. With this wealth of knowledge there are solutions and the advice to benefit you….. All you need to do is ask and we are there to help. We naturally will make basic inquiries with you about your needs, wants, goals and ambitions. Being a growing firm with big plans we are looking out to ensure we have you covered before its to late. 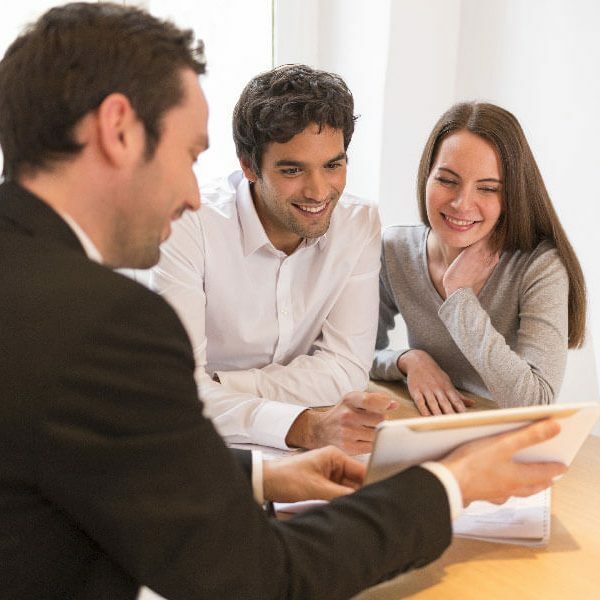 It is not uncommon for our consultations to be followed up with discussions about investing in property, borrowing to finance a property purchase or starting a new business. Advertised prices are valid for all bookings confirmed & form submissions received by 31st August 2018.